The R-16 sites were deactivated 5.10.76, and the regiment was disbanded 17.2.77. 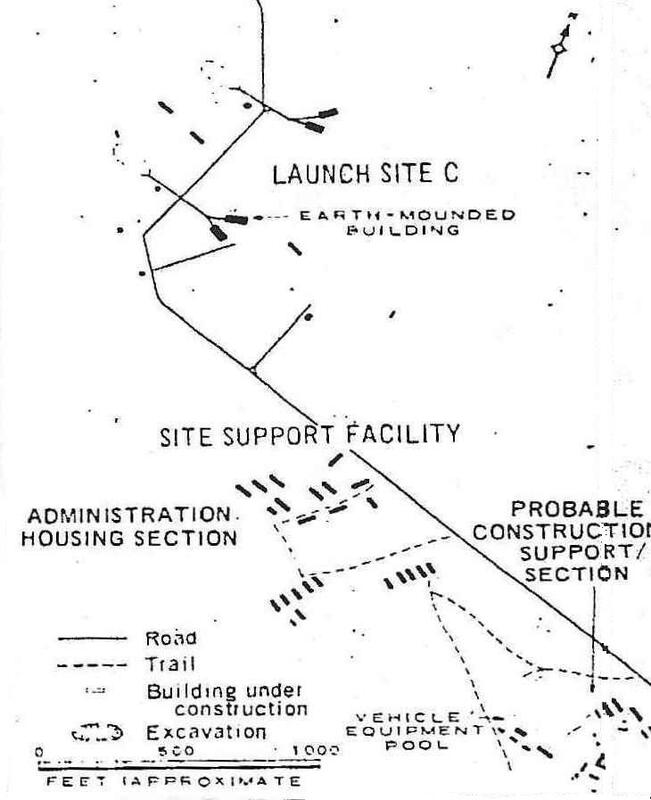 US designation 1964-1969: Yedrovo ICBM complex (Launch site C, later launch site 5). Type IID pads.